“Albania is a voyage of discovery, an unknown part of Europe”, writes Kurier, an Austrian daily newspaper based in Vienna. 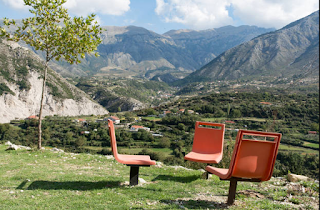 Albania opens up for all culture-interested. The hotels offer good comfort while culinary will not disappoint you as you taste the combination of Italian, Greek and Turkish cuisine. Albania is a great package offering, magnificent landscapes, and precious cultural assets. ‘Kurier’ writes a long article describing the turbulent history of Albania, and how this country shines as must -tourist destination. “Only a few decades ago, little was known about Albania. Visitors came sporadically and only on special occasions, such as the football World Cup qualifier in December 1980. There were no football fans coming at that time, only a few journalists had arrived and were brought from the airport to the center of Tirana. But since the turn of the century in 1990, the country has undergone a tremendous development. The ancient history of Albania is one of the main things that attracts visitors in Albania. 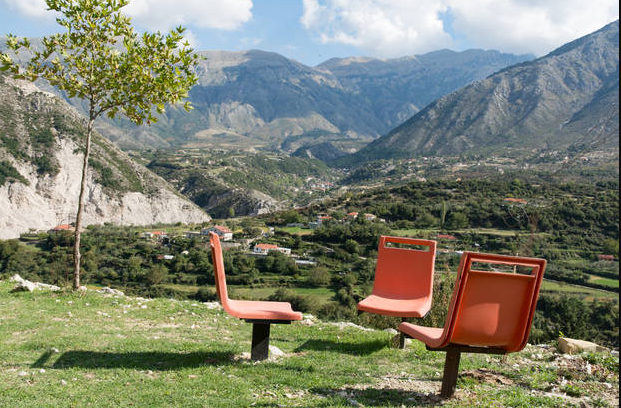 From Roman heritage, UNESCO Sites to unspoiled beaches Albania will impress in each corner. The tourist treasure of Albania is located outside the capital, where grandiose landscapes and precious cultural assets await. On the way to the coast you pass Apollonia, a vast excavation field that invites you for a walk between the reconstructed parts of a Roman temple and the theater. In antiquity, the city was still accessible by ship and economically significant, but after an earthquake in the 4th Century silted up the port. 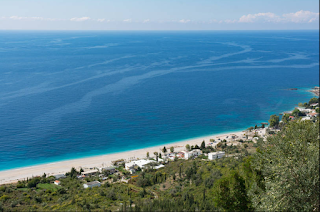 With the port city of Vlora you can reach the Adriatic Sea. Only recently, the promenade was opened with magnificent palm alley on "Lungomare". Still, the beach chairs in front of the new hotels are unused in the sand and waiting for guests. In 1911, the declaration of independence of Albania from the Ottoman Empire took place in Vlora; Relics, pictures and documents can be admired in the Museum of Independence. Immediately behind Vlora, the landscape becomes more contemplative and the coastal road becomes curvier. Again and again, it opens the view to small bays, where pebble beach and turquoise iridescent water lure. Here runs the border between the Adriatic and the Ionian Sea. In tight serpentines you get on the Llogara Pass. 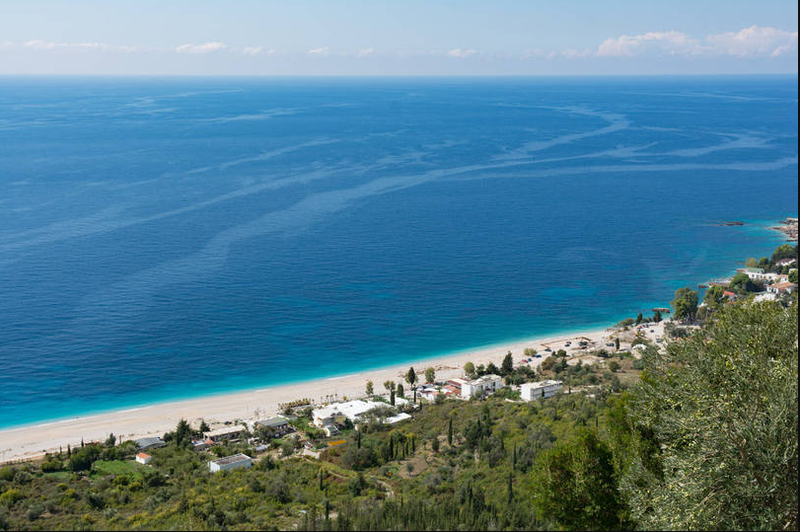 At 1,000 meters above sea level there is a spectacular view: along its entire length the Albanian Riviera spreads, olive groves and orange groves form a delightful setting for the bright pebble beaches. At the observation deck, a paraglider is getting ready. A quick start, and the thermal already captures its glider and carries it out in wide curves along the coast. Down the beach you can see a construction site - soon the guests will be able to move into the resort. There are hardly any cars on the panoramic road to the south and dozens of people on the bike. No locals, however, but tourists from the US, who enjoy the view on the low-traffic route at autumnal pleasant temperatures. In the distance you can see the island of Corfu. Opposite the mainland, in the southernmost part of Albania, lies the Natural Park of Butrint, a UNESCO World Heritage Site, probably the most important in Albania. An avenue of eucalyptus trees forms the entrance, then opens the view of the well-preserved Greek theater. For hours you can go exploring in the park under shady trees. Particularly interesting are the remains of a temple, the ruins of a Byzantine basilica from the 6th century with remains of a beautiful mosaic floor and the findings exhibited in the museum. There is the next UNESCO World Heritage Site, Gjirokastra, the "stone city". Climbing steep cobbled lanes leads to the castle, past small shops selling embroidery, small stone-carved artwork and other souvenirs. The fort houses the National Arms Museum, which houses a remarkable collection from the period between 1912 and World War II. The view of the old town is impressive. All roofs are covered with flagstones, which are abundant in the mountainous environment. The road to the north from here is well developed and crosses one of the most scenic sections of Albania. Wide, untamed river valleys with weathered bridges and an impressive mountain backdrop evoke memories of Karl May's novel "Through the Kingdom of Skipetars". 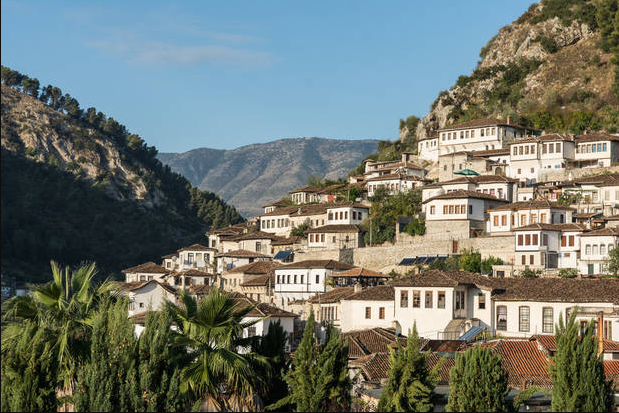 Soon Berat is reached, one of the oldest cities in Albania. The castle district on a hill consists of numerous houses, most are still inhabited, as a UNESCO World Heritage Site, they are under special protection. A former cathedral is used as a museum. Impressive is the precious icon wall with scenes from the life of Jesus and the twelve apostles and saints. Below the castle is the district Mangalem, also called "city of a thousand windows", with mosques and fascinating old houses. High on a steep mountain slope lies the city of Kruja, which is inextricably linked to the history of Albania. From here, the Albanian national hero Skanderbeg led a successful fight against the Turkish army. In the castle, the very turbulent history of Albania is graphically traced. When you look from the top, you can already see the suburbs of Tirana, the final destination. On entering the capital, you can still see depressing prefabricated buildings, relics from the communist era. 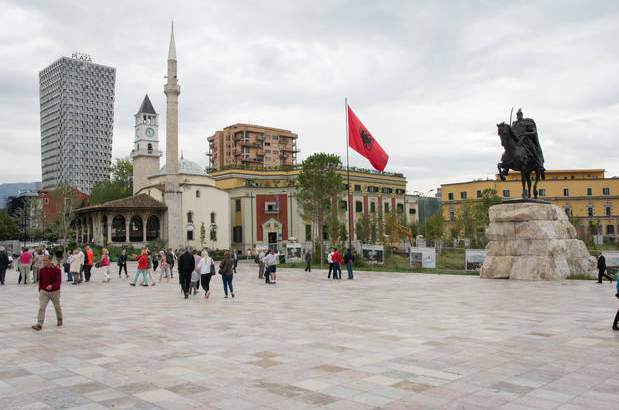 But the center presents itself as metropolitan, with a broad boulevard that runs between government buildings in Mussolini architecture and well-kept parks and finally flows into the Skanderbeg Square with opera and cultural palace from the 1960s.